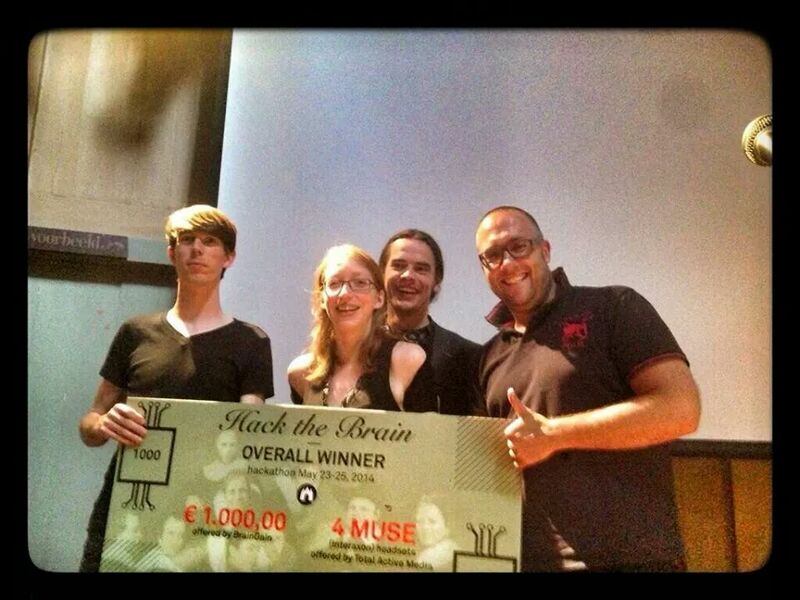 Exiting news: we won Hack the Brain! 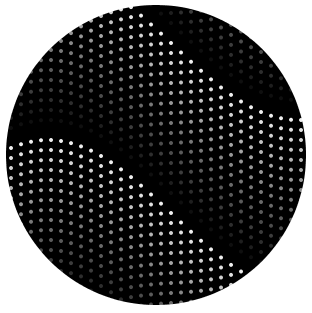 Hack the Brain was a three-day hackathon taking place last weekend in De Waag, Amsterdam, where people tried to do awesome stuff with EEG analyzing software. There were many cool projects, from looking at a 3D environment created from your own brainwaves (with the oculus rift), to making honest decisions on Tinder, to filming happy moments with google glass, and so much more. A lot of teams and a tv-report of the events can be found here. We (Ot de Wiljes, Arjen Suijker, Dennis Luijer and myself) tried to use the EEG device to detect when someone was in REM-sleep (dream-sleep). Then, we stimulated the brain with 40 Hz AC current, using a self-build transcranial alternating current stimulator. According to a recent study, this should induce lucid dreaming in 77% of subjects. We were planning to also measure signals in the motor cortex afterwards, to see whether the subject could ‘communicate’ from within their dream using limb movements, but weren’t able to do so due to time-constraints. However, the technique should work in principle. In a later post, I will explain more about the scientific background, the hardware and the arduino code we used for the tACS device. I will also post further developments of this project (’cause we’ve got plans!) on this blog. For now, I just wanted to share this awesome news with you! Previous Could Evolution and Intelligent Design both be right?